President Jacob Zuma's architect, Minenhle Makhanya, has made R16.5 million from the Nkandla project, Public Protector Thuli Madonsela revealed on Wednesday. 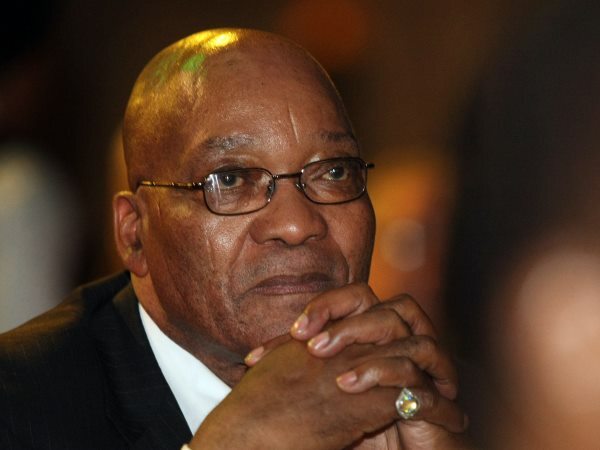 President Jacob Zuma's architect, Minenhle Makhanya, has made R16,5 million from the Nkandla project, Public Protector Thuli Madonsela revealed on Wednesday. Madonsela said in her report into the matter that Makhanya served as a go-between for government officials and the president. "What is particularly disturbing in this regard, is that minutes show that Makhanya was often asked to design something more economic and he will come back with something more expensive and even luxurious." Madonsela said Makhanya was brought in 2009 without going to tender. Makhanya was brought in to act as the department of public works' principal agent, while retaining his position as Zuma's private architect. "This is the period when the scale of work increased exponentially, leading to installations that were not authorised and costs escalated to R215m." In the report, Madonsela said Makhanya had made R16.5m from the Nkandla project by the time this probe was completed. His appointment was improper and did not satisfy legal requirements, Madonsela's report found. Zuma also told the news channel he would not resign.